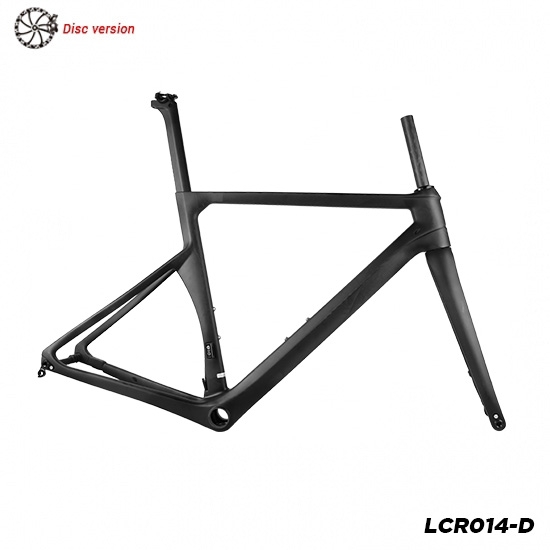 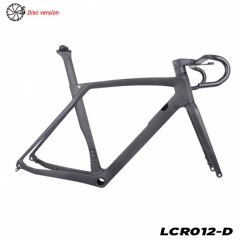 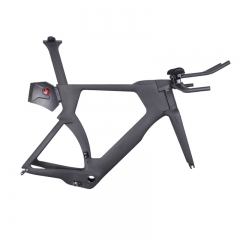 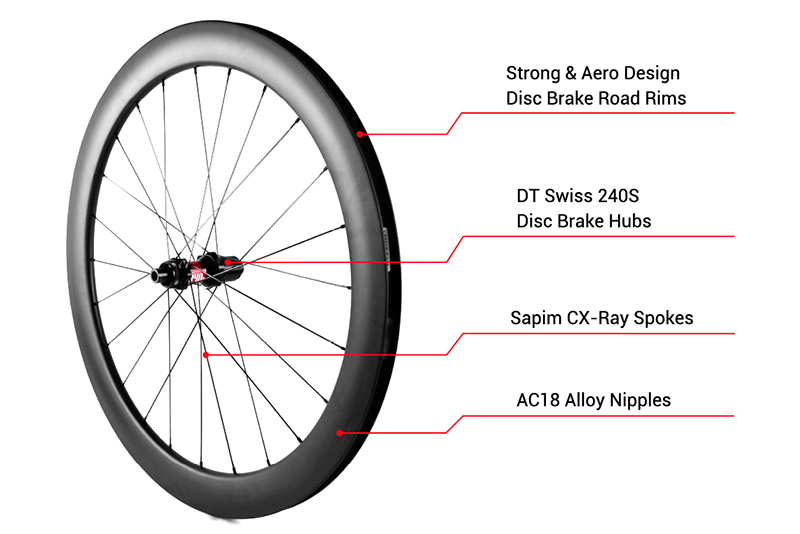 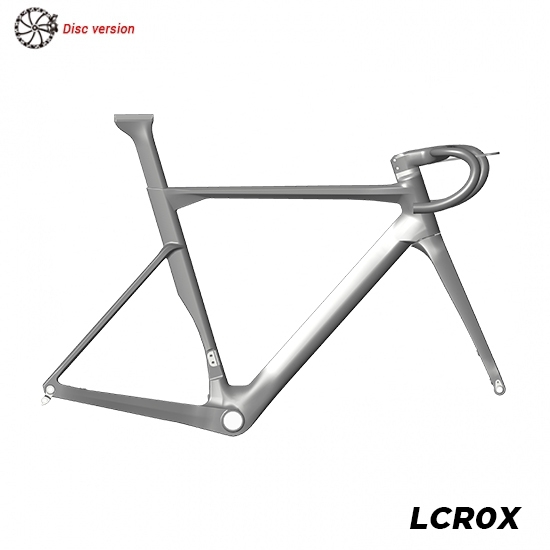 - Strong and aero design disc brake road carbon rims, clincher (tubeless ready) and tubular optional. 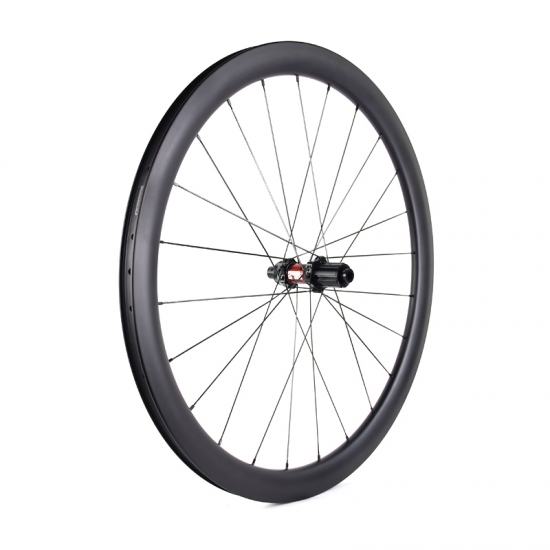 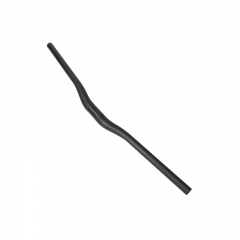 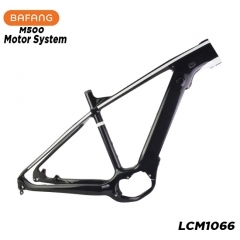 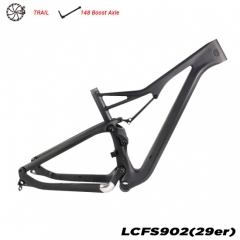 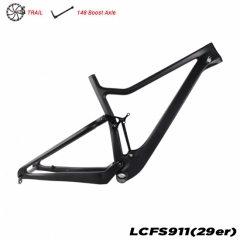 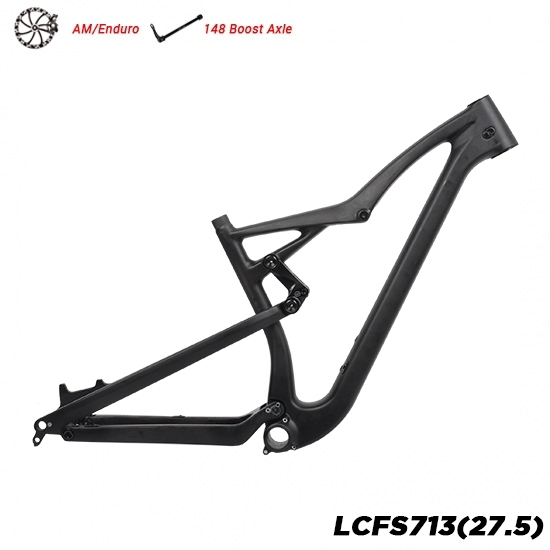 - Upgraded layup structure, allow as high as 180psi tire pressure. 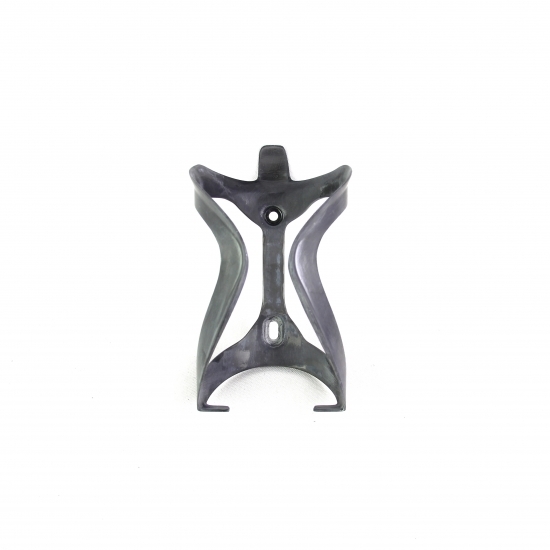 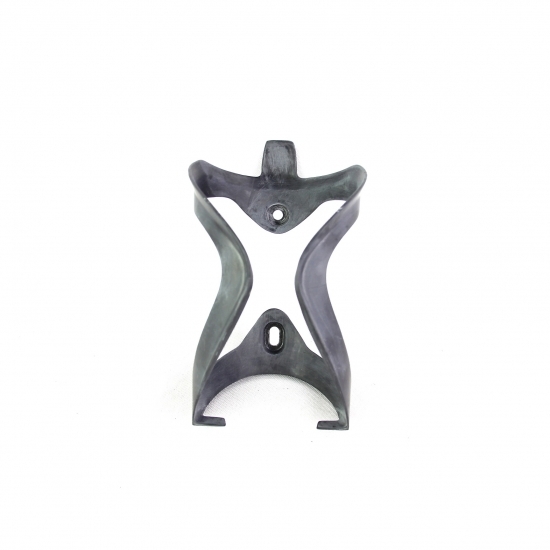 - Easy mount for both tube tires or tubeless tires. 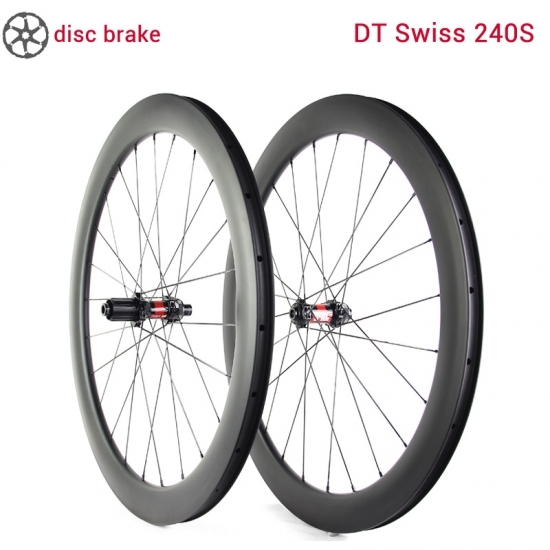 - High end DT Swiss 240S disc brake hubs (center lock), with straight pull spoke system. 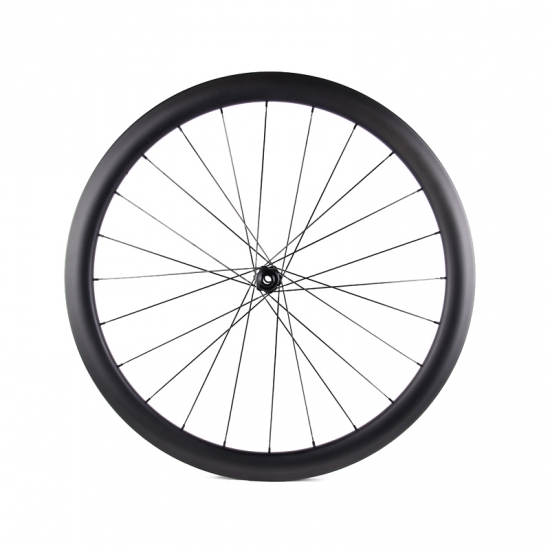 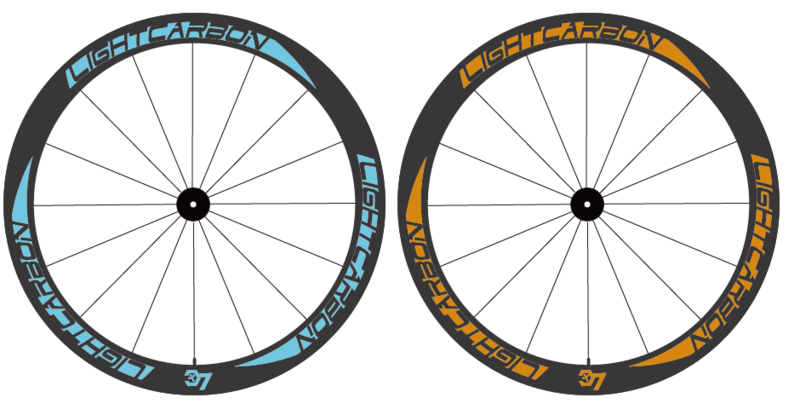 Our carbon wheels are precise hand built, then trued by Holland Mechanics Pro Truer. 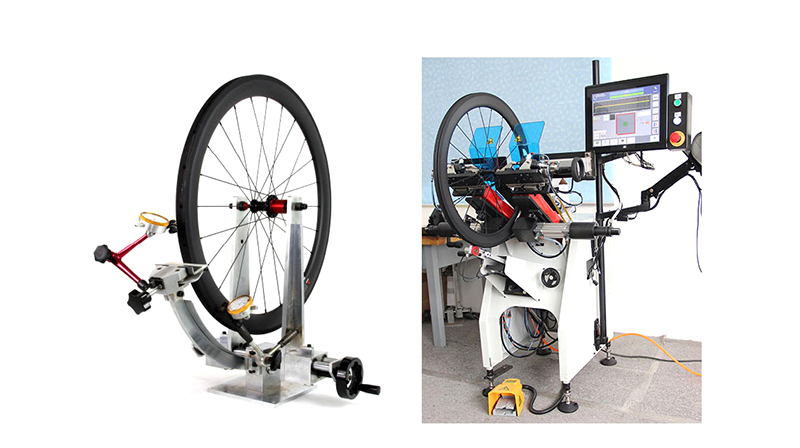 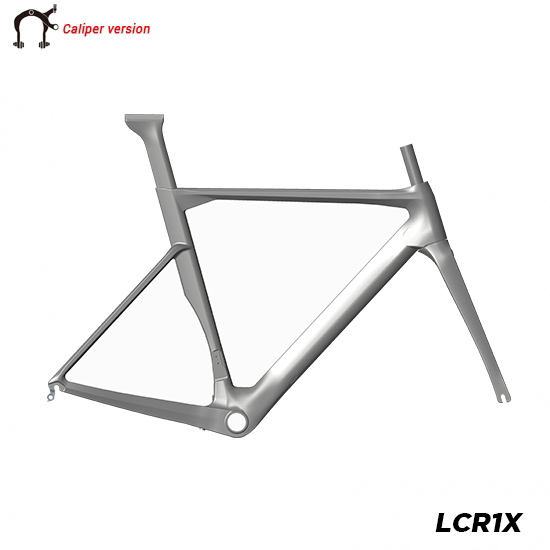 - High radial, lateral and torsional stiffness. 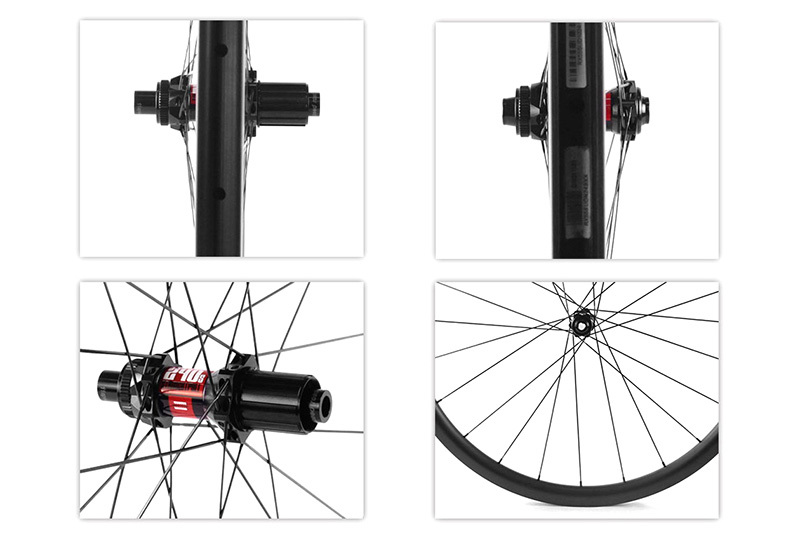 - Less spoke tension loss over time. 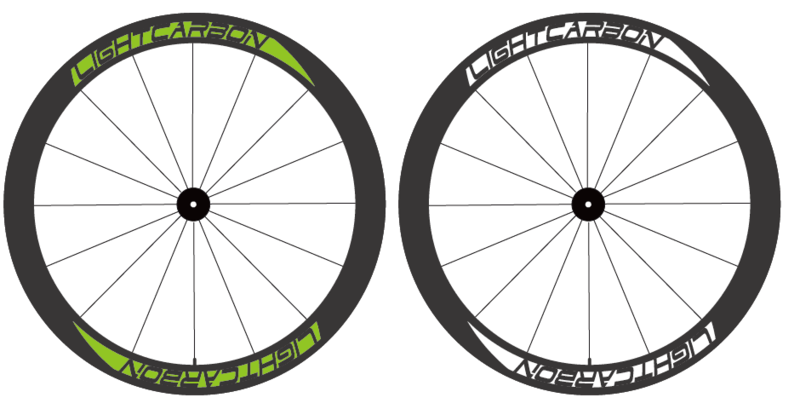 For all our carbon rims and carbon wheels, we can make cusotm decal or painting for your brand. 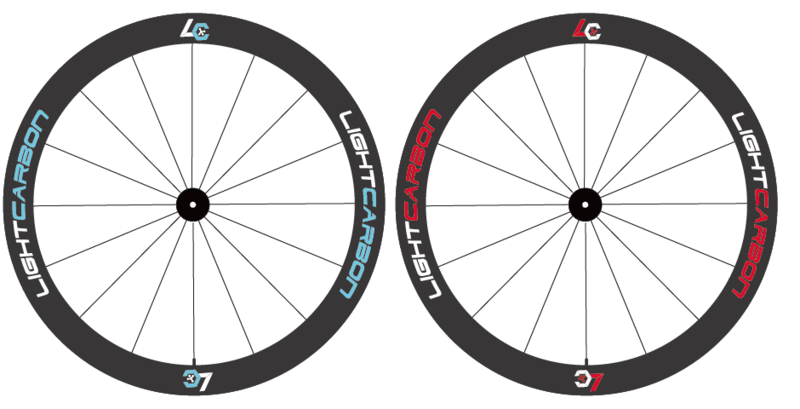 If you don't have own brand, you can also use our LIGHTCARBON decal. 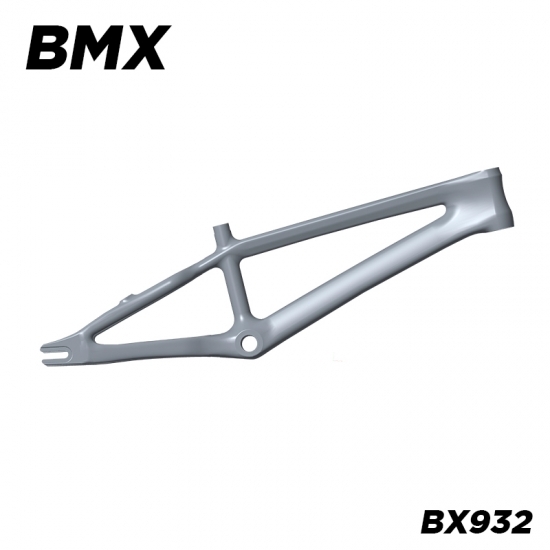 The following are just a few sample pictures, more custom design can be made according to your requirement.